Aykon City Tower C by Damac properties is an exclusive collection of residences – from studio apartments to one, two and three bedroom luxury apartments, all flawlessly proportioned and completed to flawlessness, The Residences at AYKON City incarnate the finest way of life in the city, regardless of whether you require some tranquil downtime in your home or the glamour and action of the city before you. 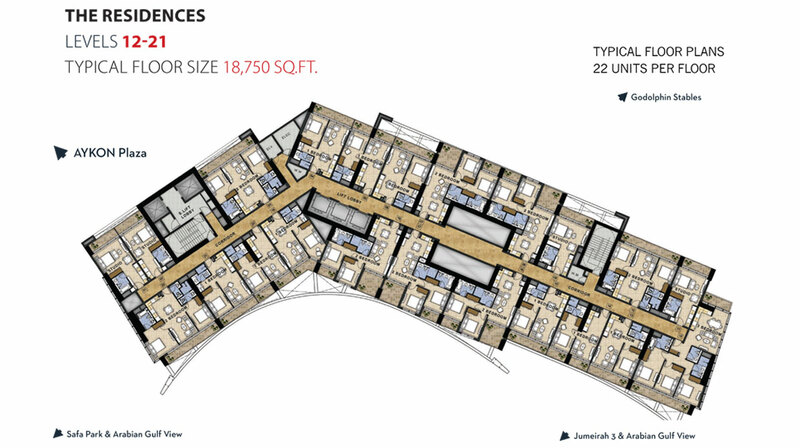 The location of AYKON City makes it a standout amongst the most attractive locations in Dubai in this first-of-its-kind advanced development. The arrangement of the towers has been molded to feature glorious perspectives of Dubai's most famous neighborhood from each point of view. When you inhabit The Residences, you can live to the full with a host of stellar courtesies without venturing foot outside the development. 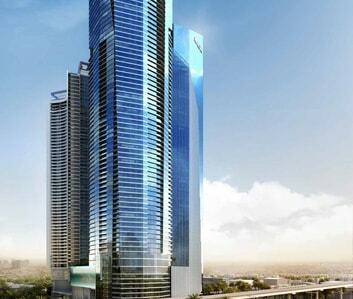 Luxurious four-tower development including residences, hotel apartments, a hotel and office spaces. 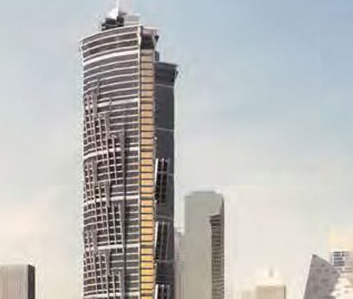 Prime location on Sheikh Zayed Road. The Club – an exclusive residents-only setting with spectacular views. 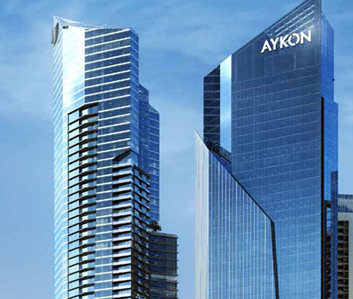 AYKON Plaza – the development’s entertainment hub.